Sitting in the warm sun and being surrounded by greenery, one could relax after a long winter and forget for a while about all the … BUZZZZING … problems? 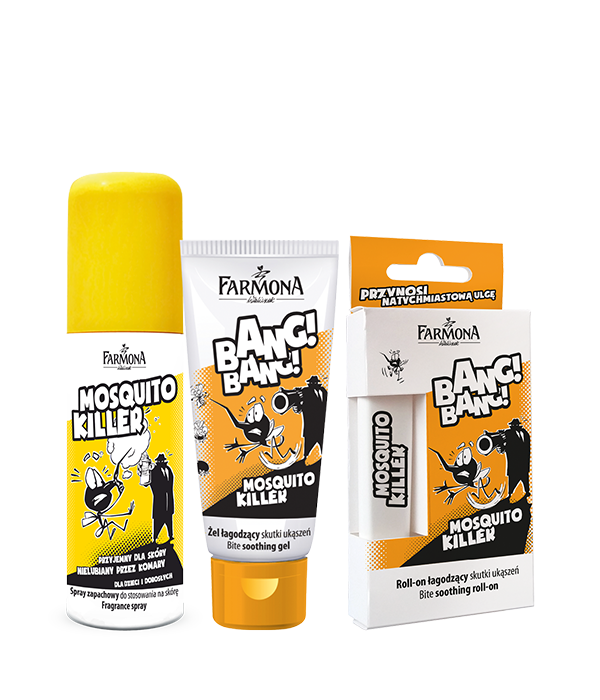 Do not let mosquitoes, flies and other annoying insects disturb your rest. 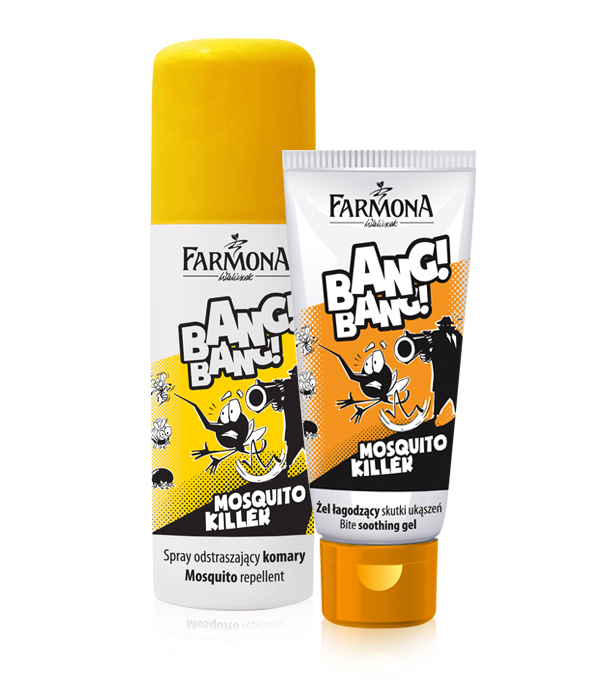 In a park, on a terrace, on the beach and in the woods, on vacation and after work – use repellents against biting and annoying insects – Mosquito Killer MOSQUITO REPELLENT SPRAY will effectively cope with their attack. 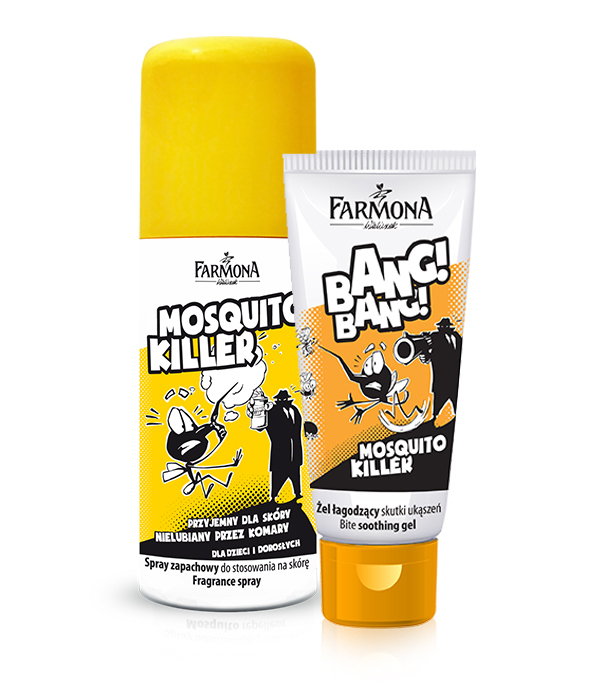 However, if you are too late with using it, here comes the Mosquito Killer SOOTHING GEL FOR INSECT BITES, to help you.